SINTEF is Scandinavia's largest independent research organisation, and is a non-profit research foundation. SINTEF company vision is "technology for a better society", and it is an important aspect of the societal role to contribute to the creation of more jobs. SINTEF act as an incubator, commercialising technologies through the establishment of new companies. SINTEF is represented in the Consortium by the Department for Networked Systems and Services. 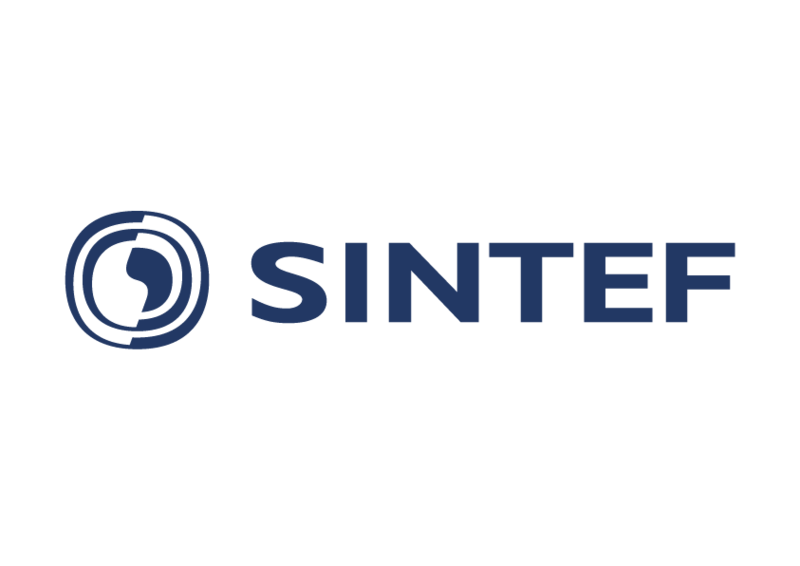 The Cyber-Risk group of SINTEF Digital has extensive competence and experience in the field of risk management in general and cyber-risk and security in particular. Among other achievements, the group has developed the CORAS framework for model-driven risk analysis, which consists of a modelling language, a method with extensive guidelines, and a supporting risk modelling tool.